The United Brotherhood of Carpenters deeply respects all members of the armed forces who have served our countries and those who protect our shores today. Female veterans are more prepared than most women to enter a non-traditional trade. Military experience provides the benefit of having worked predominantly with men throughout a service career. While daunting to some, entering the Carpenters union is not a big departure from that day-to-day reality: hard work, discipline, productivity, and a competitive spirit. Female vets, we welcome you to join our union. We value your courage, commitment, and experience, and recognize that you bring desirable and valuable experience to any organization. The skills you already have, combined with the union training you will receive, will help you to build a great career with good pay and benefits for you and your family. Helmets to Hardhats and the UBC have partnered to assist with direct entry into our apprenticeship program. Whether you’re in the U.S. or Canada, use the links above to learn more about the UBC and the great opportunities. 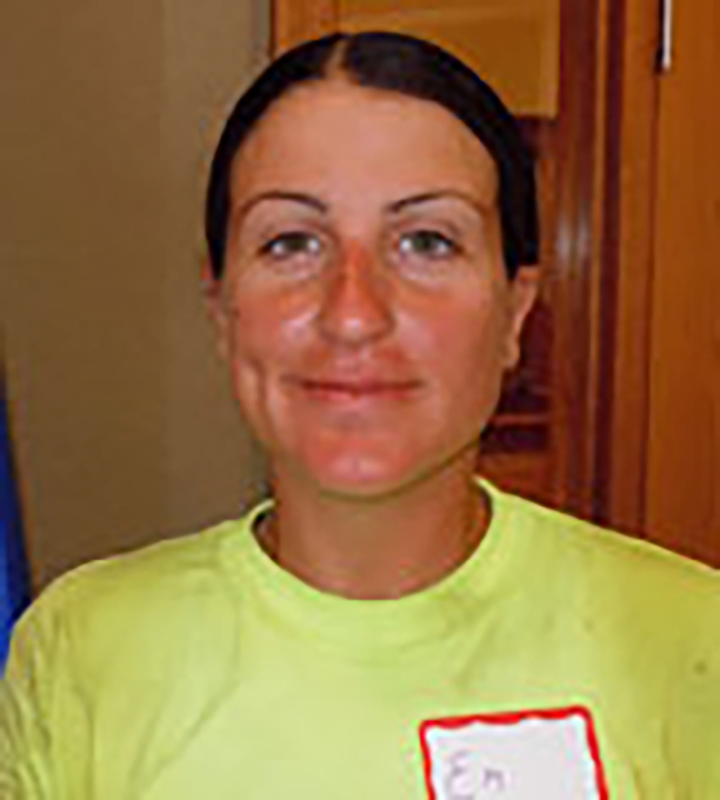 “If you want stability, if you want a future, if you want a career, then you should definitely,100 percent go for it.” That’s the advice Emily Golnazarian has for any woman military veteran who is considering a career as a union carpenter. And her emphasis is on the word “union.” A former marine who found work for seven years as a non-union carpenter in framing houses, Emily was forced to look for another job when the failing economy caused her to be laid off. Read More.